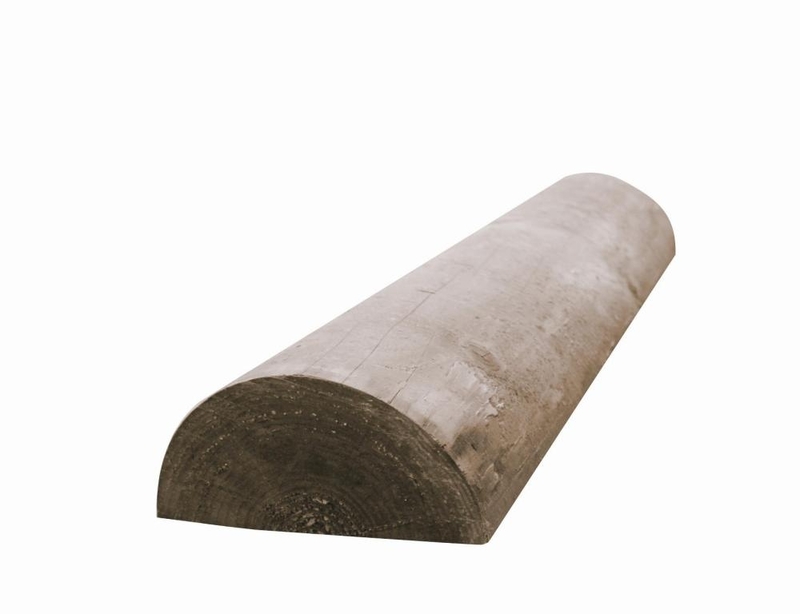 4.5in diameter, 12ft long machined half-round rail. Pressure treated to UC4 with 15 year manufacturer guarantee. Suitable for post and rail fencing, border edging, raised beds, log stores.